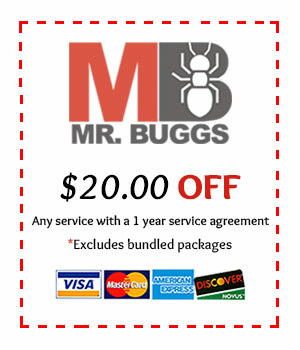 After a long and illustrious career here at Mr. Bugg’s Pest Patrol, Inc, our very own Dwight Kirby has decided it’s time to hang up his “bug killin shoes.” Dwight began with our company back in 2002, and he originally started working in our office doing various jobs such as answering phones, filing, data entry, and helping with scheduling. We quickly realized, however, that he would be best suited as a technician out in the field, and he transitioned to that role. He took over a pest control route for us at that point, and that is where he stayed until he decided it was time to retire. During that time, Dwight maintained one of our most efficient pest control routes. His organization and his dedication to his customers helped make him one of our most valued employees. Dwight’s customers loved him as their “bug man!” He made sure to meet the needs of each and every one of his customers. This means learning about each individual’s personal schedule and thusly making sure to accommodate all of their needs when possible. He would make sure to listen to each of his customer’s concerns and address each one of them with the care and attention it deserved. In addition to handling his route in the most professional of manners, Dwight was always striving to further educate himself about our industry and the products/techniques that are available. He would often find new products or tools or techniques from his own research efforts that he would then share with the rest of the company. He always wanted to make sure he was doing all that he could to stay ahead of any problems or issues that his customers may face. 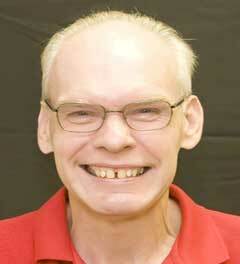 We, along with hundreds of his customers, are going to miss Dwight greatly. When you have an individual who was so dedicated to his job and his customers such as he was, it makes replacing him a very difficult task. Dwight left some VERY big shoes to fill and, quite frankly, we probably won’t be able to, at least not right away. 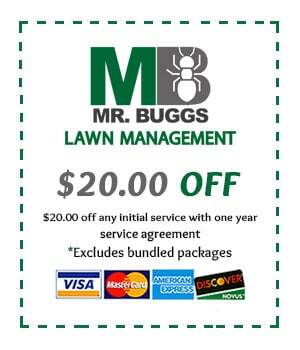 We at Mr. Bugg’s Pest Patrol want to express our most sincere appreciation for all the hard work and effort that Dwight gave us over the last 15 years. We will miss you, Dwight, and we hope you enjoy every second of your retirement!! Congratulations! !